Apple, earlier today, announced the launch of its refreshed iMac desktops with new processors and graphics options. The new iMac desktops now come with the newest 9th generation 8-core Intel processors and Radeon Pro Vega graphics. According to Apple, the refreshed lineup results in an overall boost in both compute and graphics performance. According to Apple, the updated processors will enable users to experience a significant increase in the performance of their daily tasks be it editing photos to playing games or even composing music. 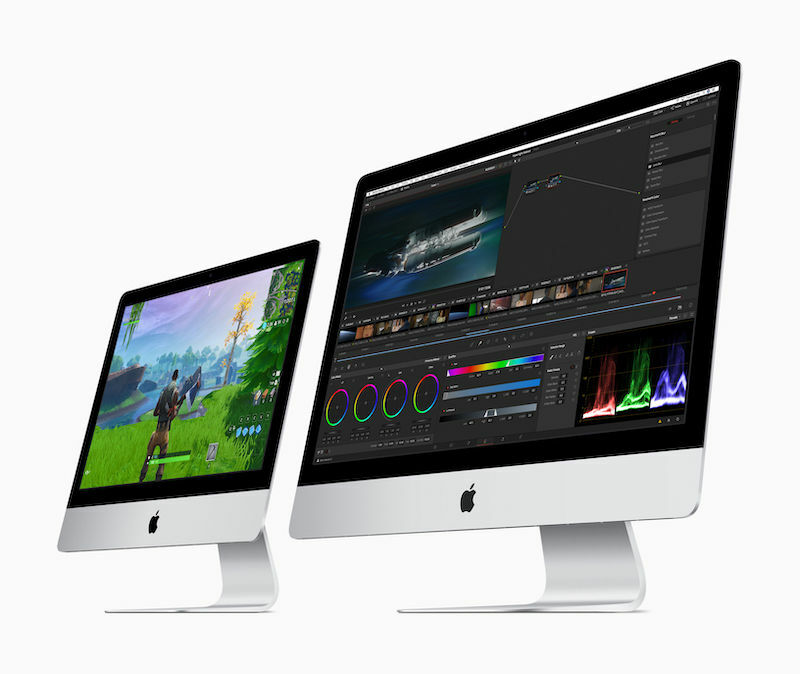 The 2019 edition of the iMac is visually identical to the outgoing models and the differences are mostly internal. As you might have guessed already, the biggest change to the internals come in the form of the processor and graphics options. Note that only the 27-inch Mac features the new 9th generation 6-core and 8-core processors. The smaller 21.5-inch mac gets slightly older 8th generation quad core and 6-core processor options. This is the first time that a 6-core processor has arrived on the 21.5-inch iMac. The new 21.5-inch iMac is claimed to be up to 60% faster in everyday tasks when compared to the outgoing models. As for the 27-inch iMac, the new models are up to 2.4 times faster than the older models. Both the 21.5-inch and the 27-inch models feature Radeon Pro Vega graphics. The display on the iMac does not get an upgrade and the products continue to ship with 4K and 5K retina display options. The panel on the 27-inch iMac is claimed to be among the best and the most accurate ones out there and comes with up to 14.7 million pixels, 1 billion colors, and 500 nits of brightness. As mentioned earlier, the design language remains the same and both the iMac models feature the aluminum and glass enclosure which is just 5mm thin at the thinnest point. The iMac also ships with a matching keyboard and mouse combo. 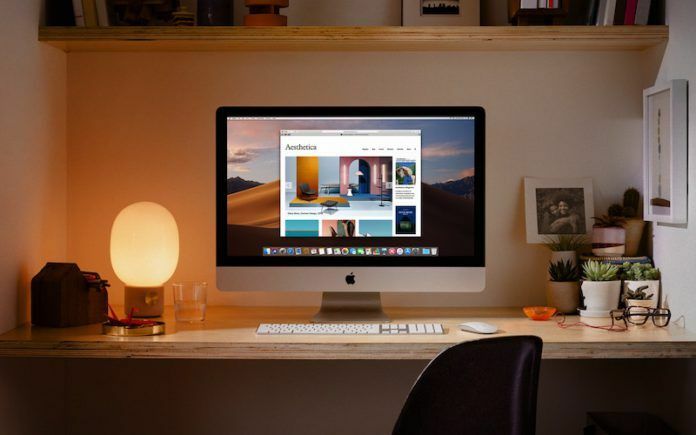 The new iMac models also run macOS Mojave, the latest version of Apple’s desktop operating system. macOS Mojave features several new features – including support for a new dark mode. It also supports iOS apps including News, Stocks, Voice Memos and Home to the Mac. The Mac App Store has also been updated with a new design. The new 21.5-inch iMac with Retina 4K display will start at $1,299 for the base version while the price of the 27-inch iMac with Retina 5K display starts at $1,799. Both the models are now open for order in the United States. We do not have information as to when the refreshed iMac lineup would make it to India.